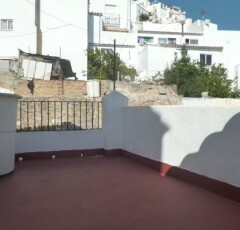 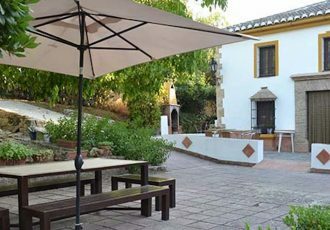 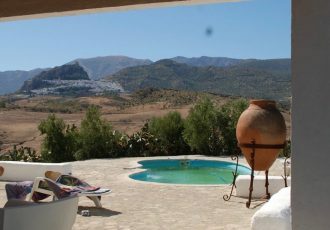 This country finca is located just 1km from the historic and much visited town of Setenil de las Bodegas, near hiking trails and the river, in a very peaceful location. 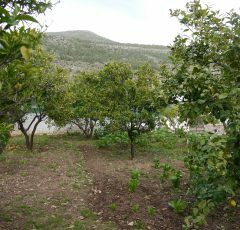 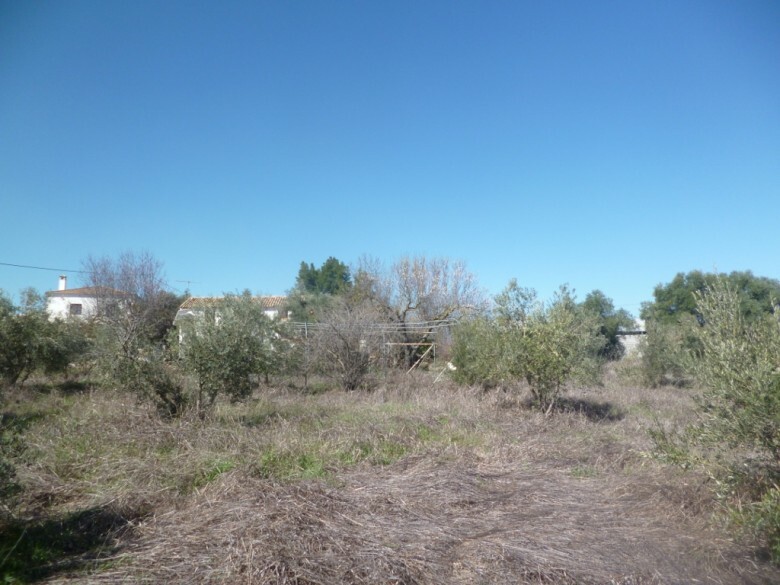 The land is flat and was once used for growing vines, and could do again, but at the moment it is planted with fruit trees and olives. 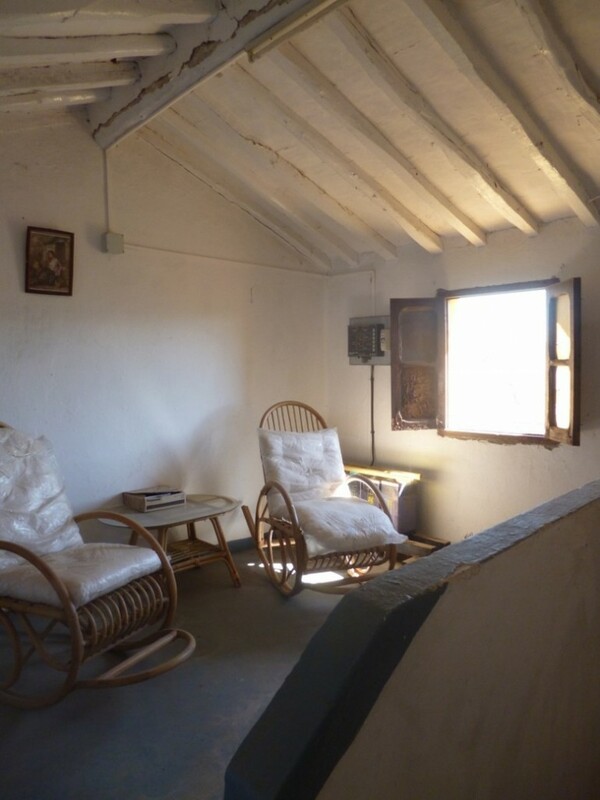 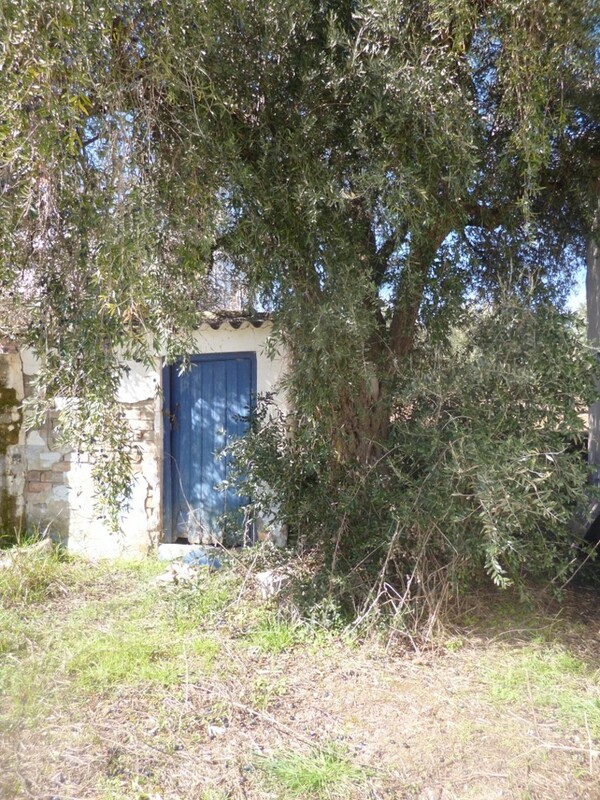 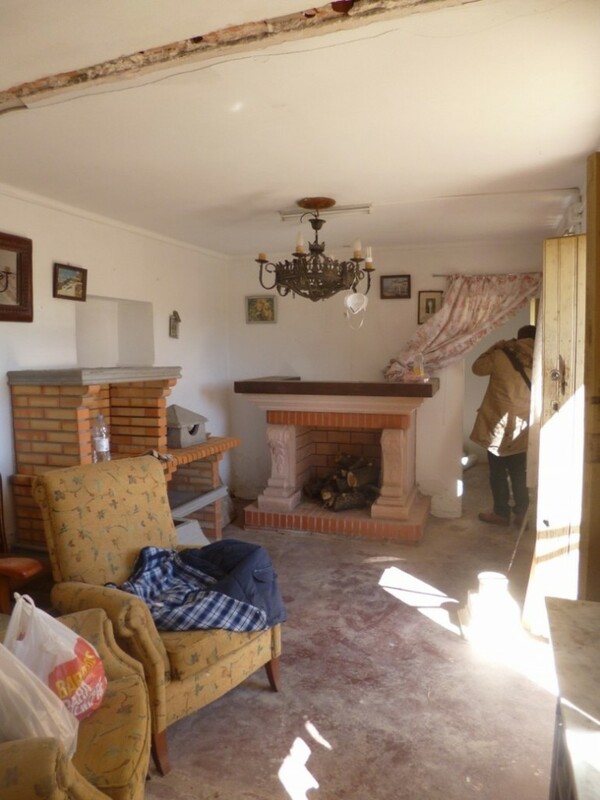 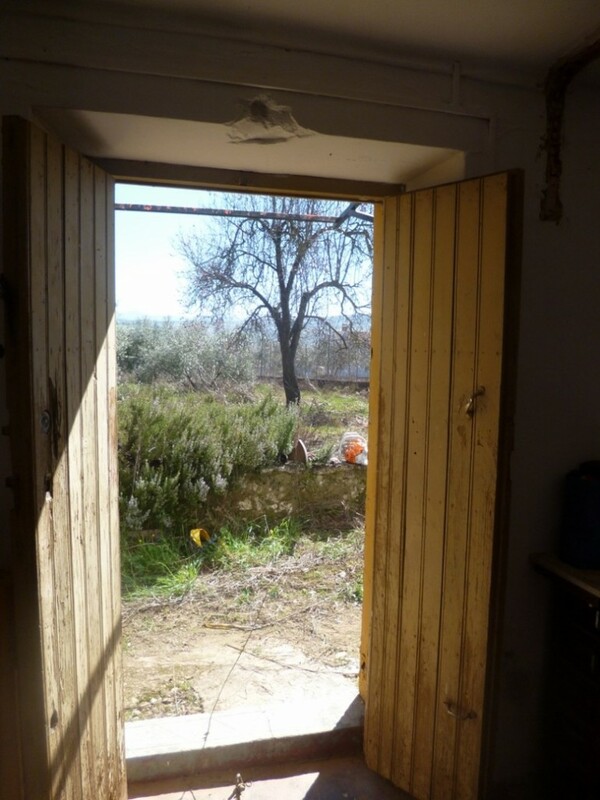 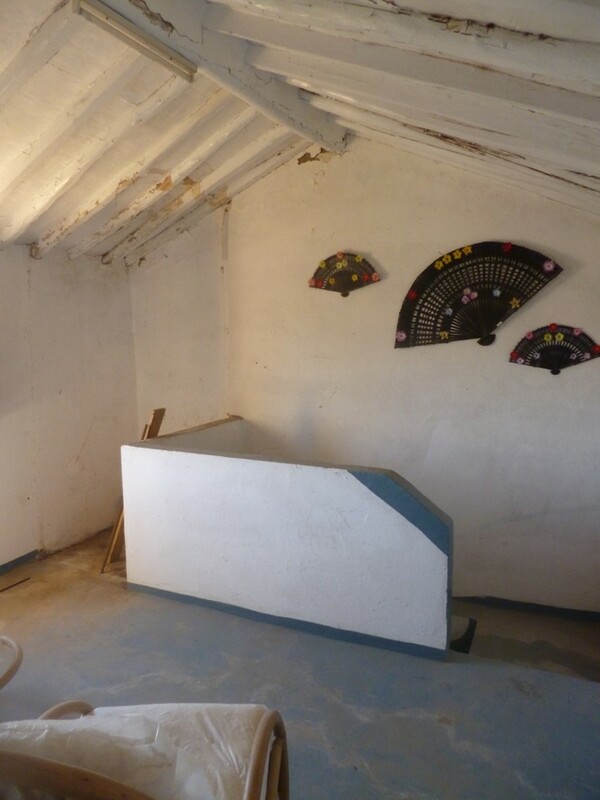 The house has been a dwelling for hundreds of years and has a very happy ambiance, it is now in need of a total refurbishment but has all the ingredients to easily become a charmingly rustic finca. 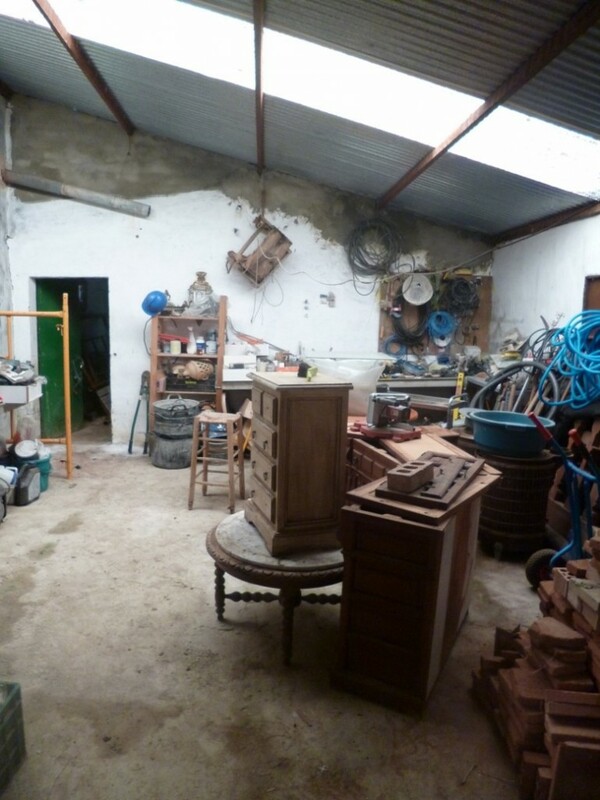 The owner already has many of the materials needed to complete the reform stored in the barn, everything from traditional terracotta floor tiles to individual rustic style bathroom sinks, all of which he will include in the sale. 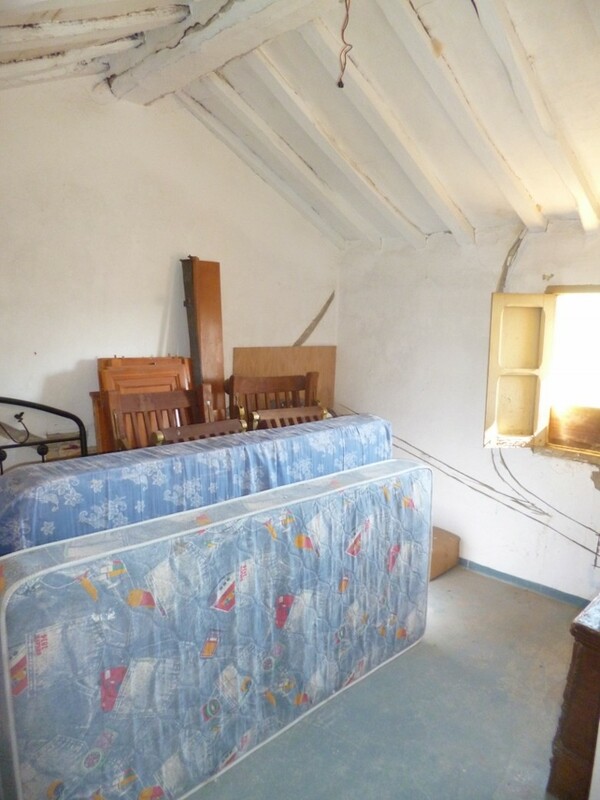 At the moment the house lay out is living room’s and a kitchen space on ground floor, 2 bedrooms and hay loft on top floor, there are 2 lean-too stables to the rear and side of the house that can be raised to full 2 storey and made part of the house, giving you space for at least 3 double bedrooms and 2 bathrooms plus a spacious kitchen, living and dining rooms on ground floor. 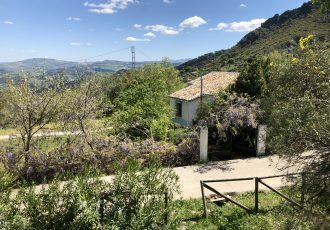 The outside space is flat and has far reaching views over the countryside, it offers many possibilities to create various patios and pergolas to the front of the house, for both sun and shade. 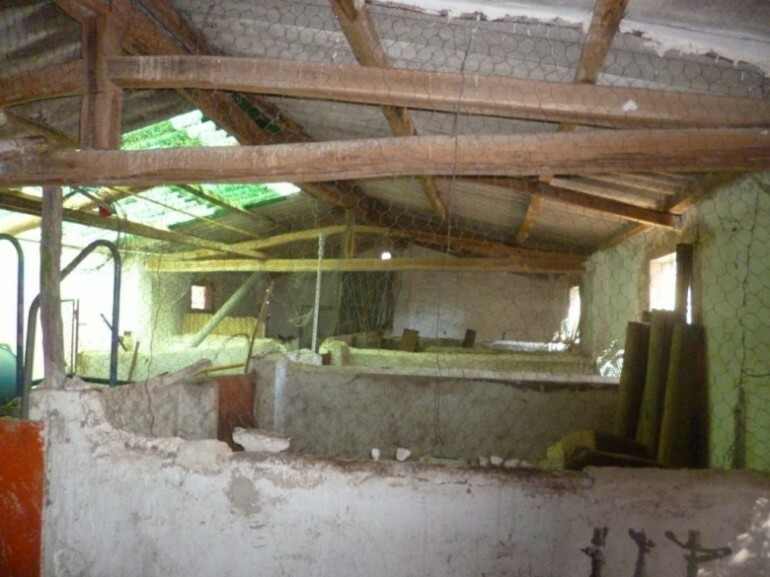 Also there is a large barn ‘en bruto’ which could be used for further accommodation or for business use and There are a few more little out houses and animal sheds too. 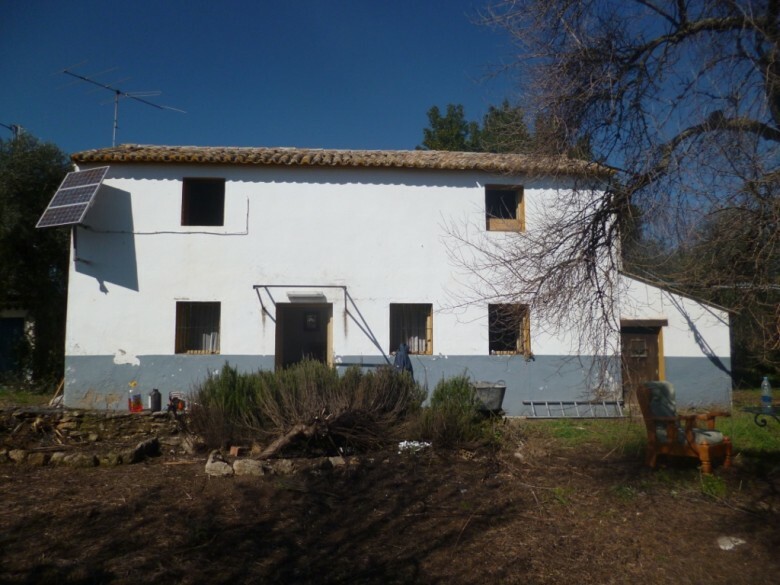 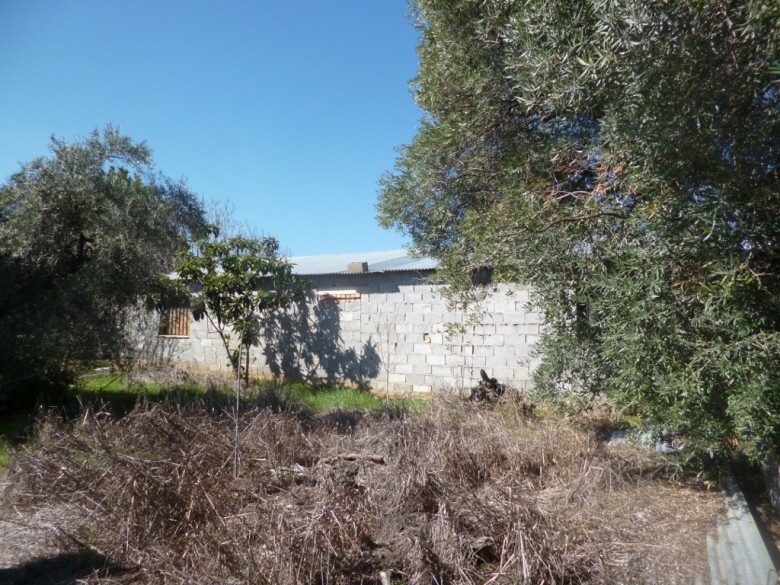 The property is ideal for those looking for a project to make there own, have country living but not be isolated. 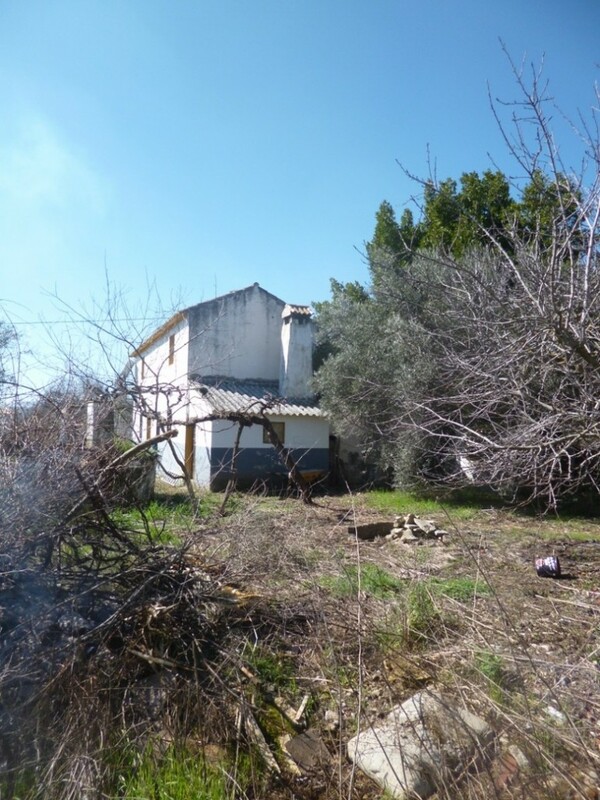 There are a few weekend houses around but none visible or intrusive to the house. 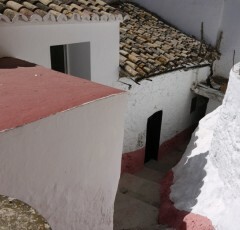 The access is easy though the final section is shared with another neighbour.